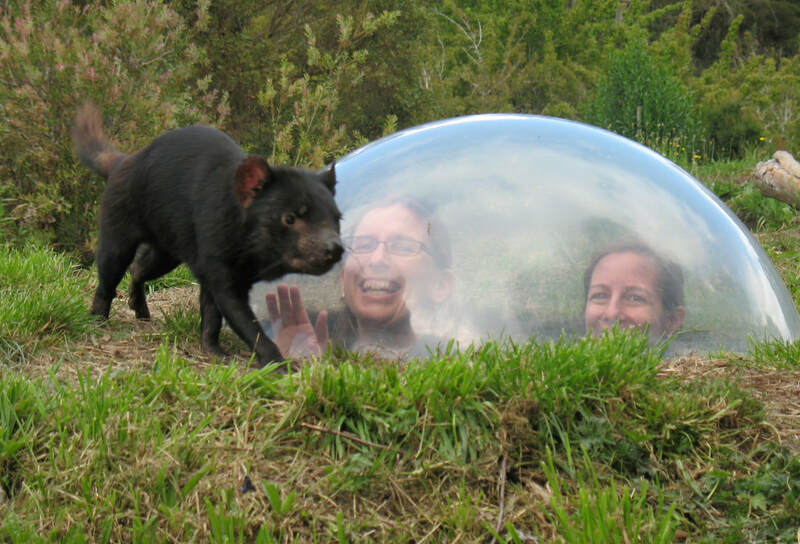 Tasmanian Devil Unzoo A new way to discover wildlife and nature. It takes you into a unique natural ecosystem that embraces the wildlife and nature of Tasmania. 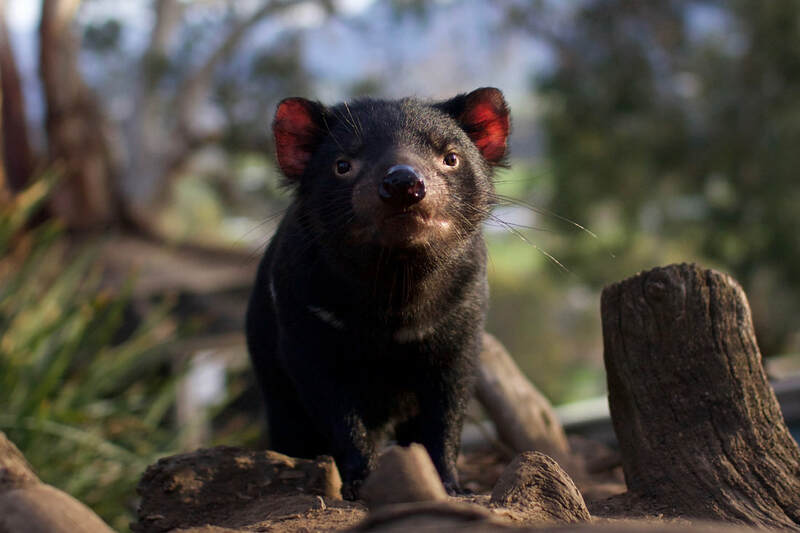 You’ll have face-to-face encounters with Tasmanian devils, discover rare native plants, see most-unusual artworks in bushland galleries and have the chance to help save endangered devils on a fascinating bush eco-tour. ​From Hobart you can join the Great Tasmanian Devil Adventure day tour or drive yourself.